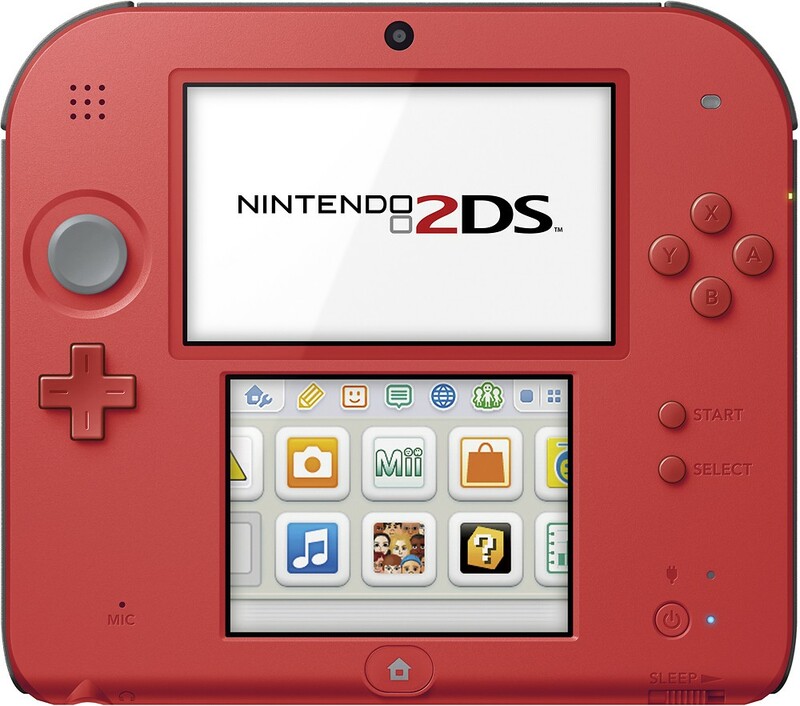 You are at:Home»BUZZ»Where to find a Nintendo 2DS! Christmas is upon us… and with a few shopping days left, many of the Nintendo portable series stock is depleted. For example, the recently released New Nintendo 3DS is sold out everywhere and so is the Nintendo NES Classic Edition console. You may be able to find some of these on Amazon or eBay for a 200-300% price markup – but if you’re looking for an affordable alternative – the Nintendo 2DS is still available in certain locations. If you need it for Christmas – order now and DON’T forget the charger! Nintendo does NOT include a charger with the new 2DS/3DS consoles!